I remember the day I first heard the word “picaro”. I was sitting on the forth raw, second column to the right during French class at Lyçée Français de Vienne, in Vienna Austria. Our teacher, Monsieur Fleuriot, was slowly walking through the class talking with great devotion holding a book in one hand and shaking the universe with the other. The day was bright. The sun through the windows would warm us all so that everything seemed more comfortable. And there he said it: Picaro. I was fourteen at the time and full with ideals and unfulfilled ambitions. If I wasn’t poor, I clearly was one the poorest of my friends. Between the ambassador’s daughters and the sons of whatever fortune, I wasn’t a heavy weight. We once made fun of myslef for my entire outfit shoes included was cheaper than one’s underwear. Yet, if money rules the world, it’s doesn’t rule the playground. I wasn’t smart. At least not there. The smart ones here could speak four languages or more. I wasn’t pretty either. But I had a vision. I wanted something from life. I had this will. I didn’t pay much attention to it back then, but now that I look back at it, I see it. “Le picaro est le premier anti-hero de la littérature”, said monsieur Fleuriot. “The Picaro is ready to use whatever ways to accomplish his goals. He charms women, steals, invent artifices, creates an entire mess in order to make his way through society. The Picaro is condemned to fail. Once he failed, he has to change city. Once in the other city, he tries again.” I couldn’t pay much interest to the rest of the lesson for I was subjugated by this idea. The Picaro became my absolute super hero. I was a rebel, I hated order and institution as it was. My parents brought me enough of anti America and anti capitalism. I thought of society as a rotten thing and found the Picaro so brave and so bold to actually not care and persevere. I saw him as an optimist. I knew I would become a Picaro. Just what the doctor orrdede, thankity you! 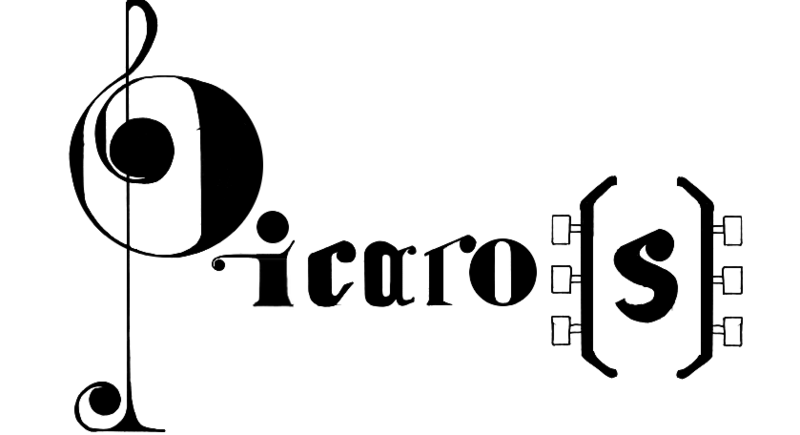 Hi there,I read your blog named “My First Picaro –” like every week.Your writing style is witty, keep it up! And you can look our website about تحميل اغانى. thinmg is maintained ver here. BWONv7 This is very interesting, You are a very skilled blogger. I have joined your rss feed and look forward to seeking more of your excellent post. Also, I ave shared your site in my social networks!